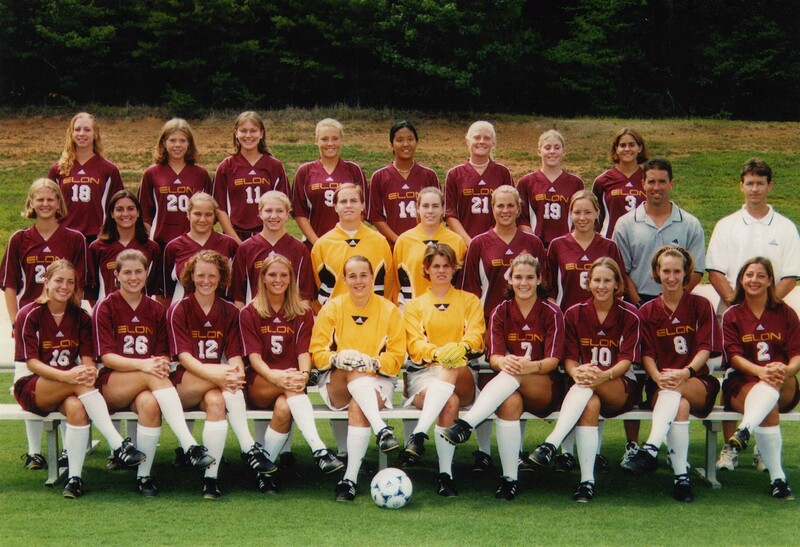 The 1999-2000 women’s soccer team. 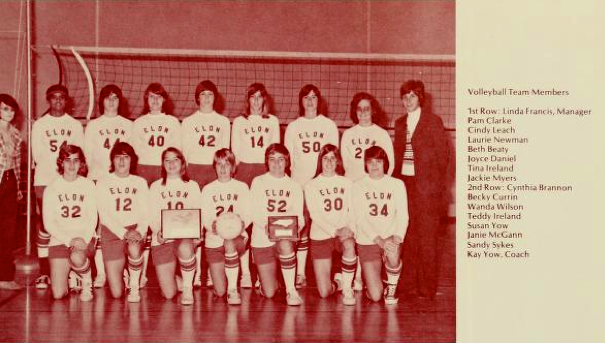 The 1980s and 1990s at Elon was a time of great transition as the college sought to gain public recognition. 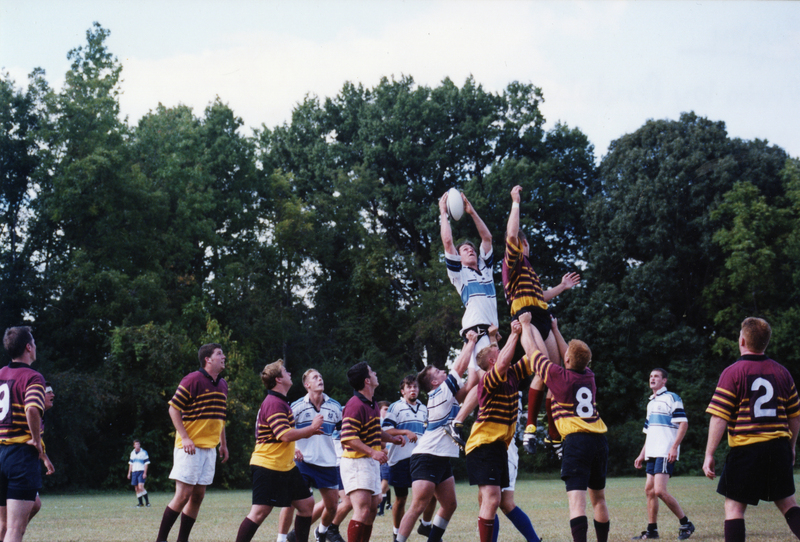 The student body profile, in addition to the alumni and faculty, was changing in that Elon became more engaged in academics, networking, and athletics. 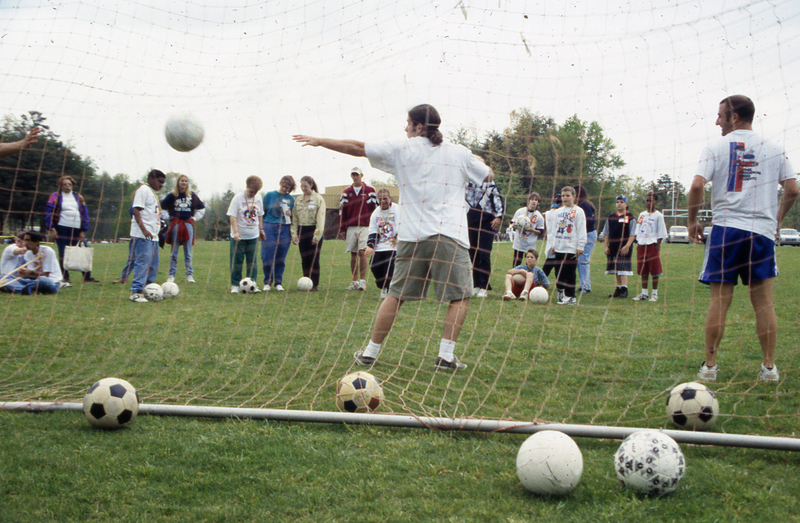 This in part was due to the “Plan of the 90’s” that worked to increase the quality of Elon and develop programs. In 1991, the South Atlantic Conference moved to NCAA Division II from the NAIA. However, the Division II was considered “No Man’s Land,” and on June 17, 1996, Elon officials decided it was time to go to Division I in the NCAA. 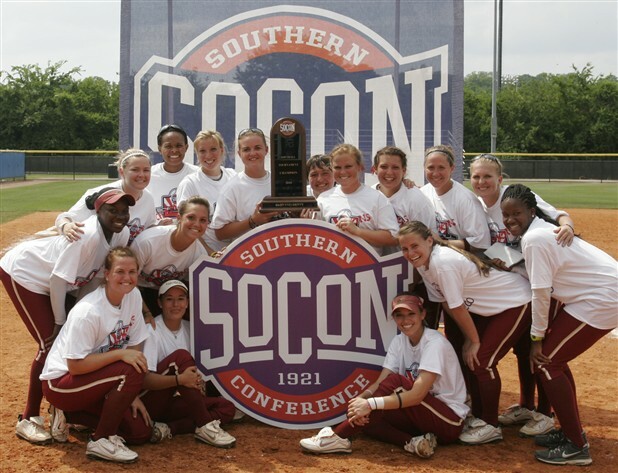 Elon participated without conference affiliation for the first two years before joining the Big South Conference in 1999.